Dr Shah has put together what looks like an excellent TAVI study day on the 13th of September at UHS. This should be an excellent day and it's free. You can check out the program by clicking here and if you'd like to sign up please email Dr Shah. 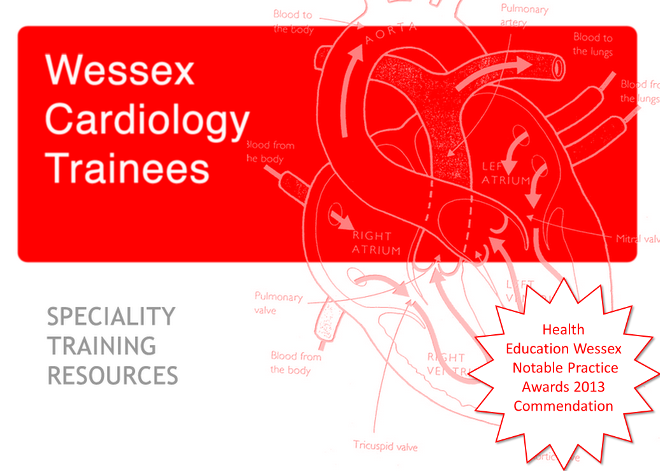 The coronary training day is on Monday, Seminar room 1 Heart Beat Education Centre at UHS. Please click here for the program and we do still have spaces so please contact me if you'd like to sign up!